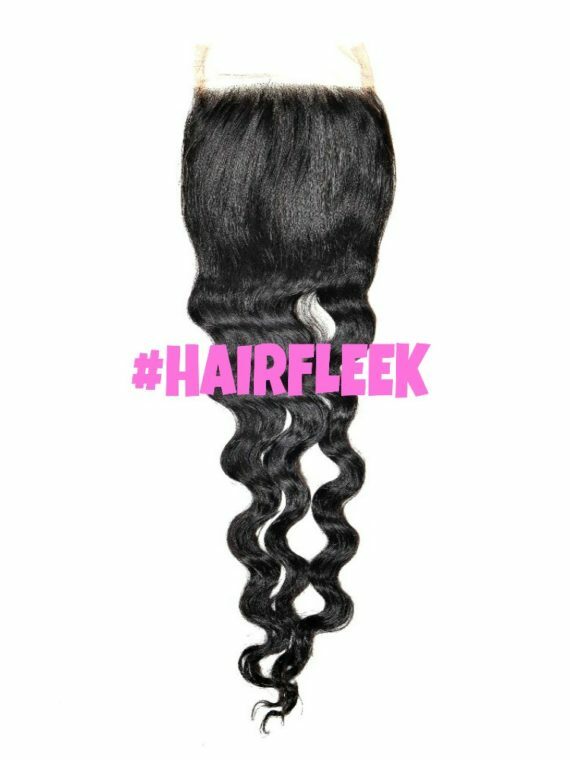 Deals like this make will make you a #HAIRFLEEK every day of the week! 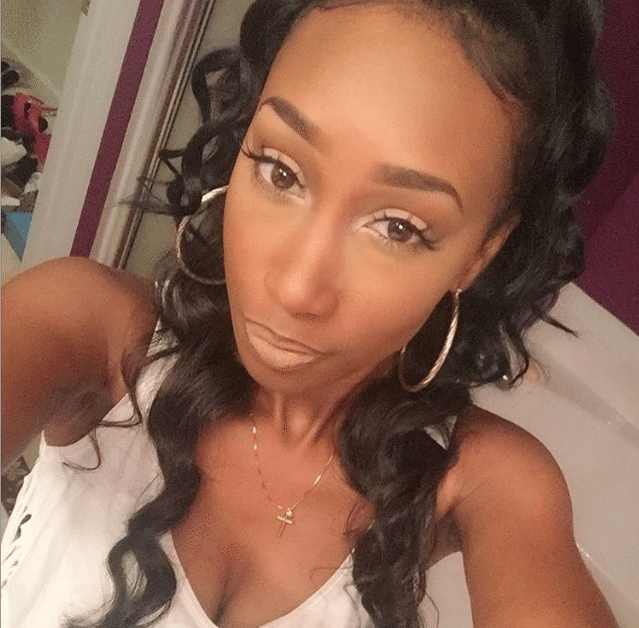 If you are choosing lengths over 24″ we recommend adding an additional loose wave bundle to ensure a full look. 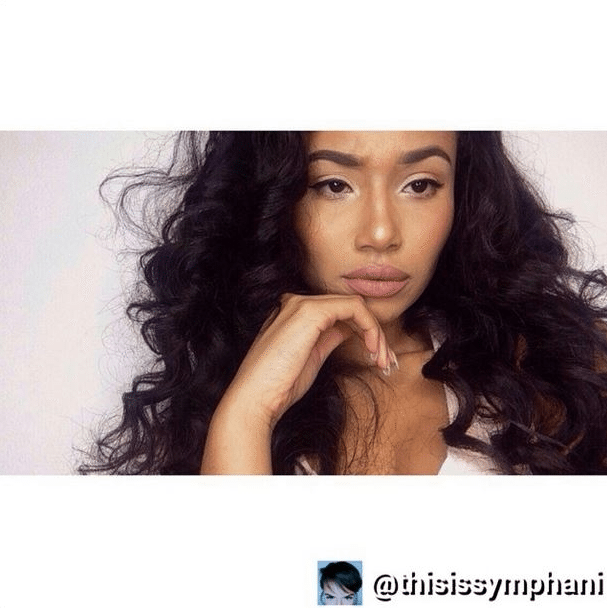 Top off your next sew-in to perfection with either a matching loose wave closure or loose wave frontal. 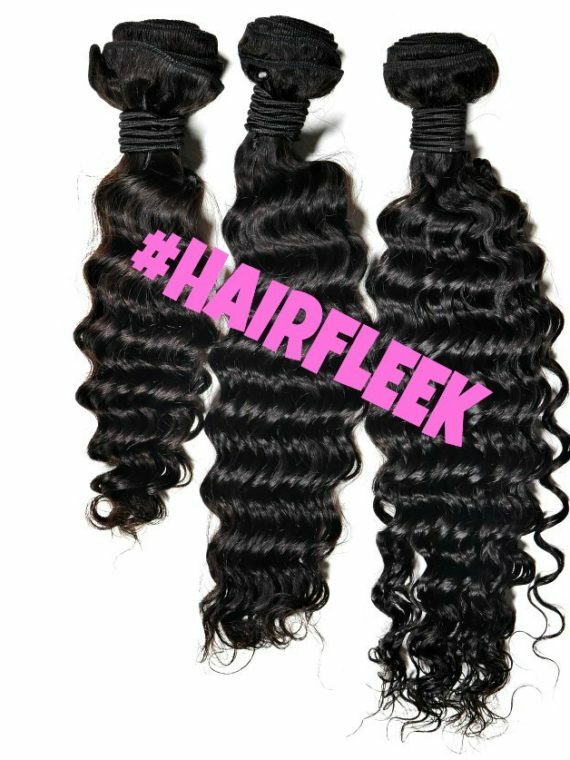 Our Loose Wave Bundle Deals ship the same day if ordered before 3 P.M. ET. We have them IN STOCK everyday! 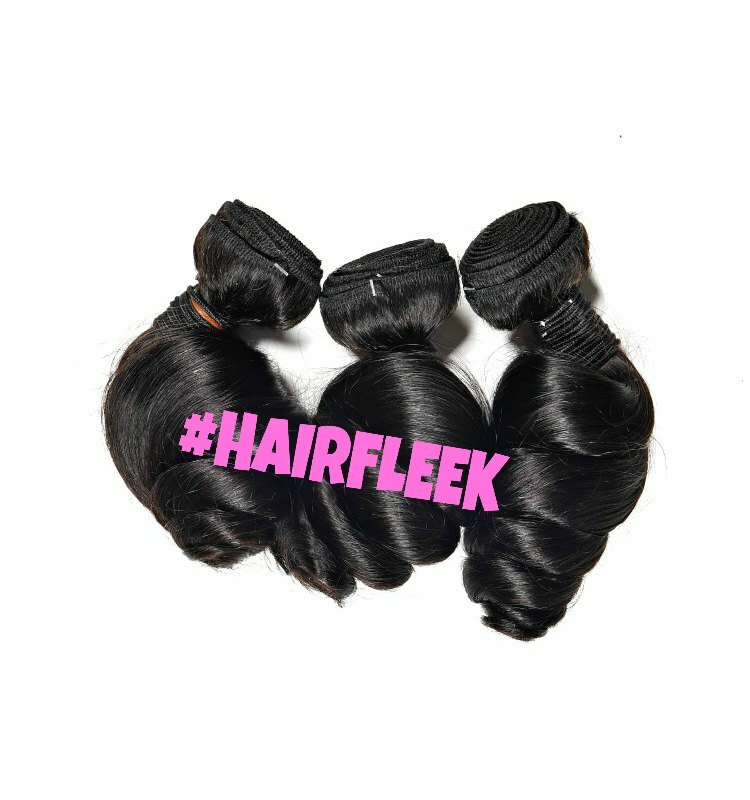 #HAIRFLEEK offers Priority (2 – 3 Days) & Express (1 – 2 Days) shipping options available. After your order has shipped you will receive detailed tracking information. The shipping was good, and the hair was even better. 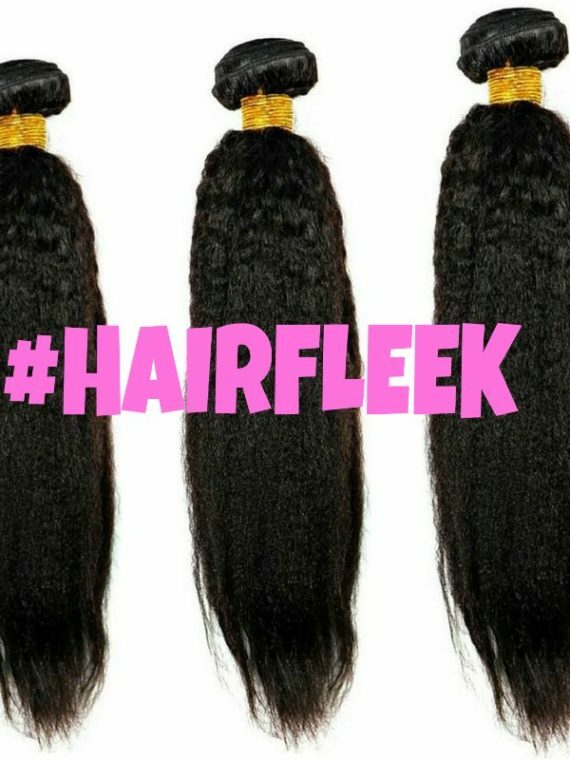 Great bundle deals on hair. 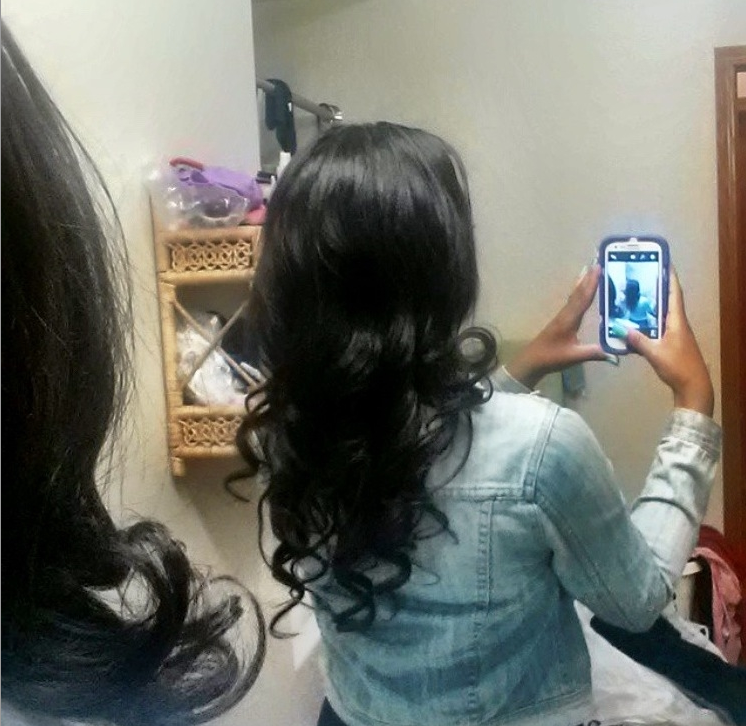 I love my bundles and I got them at a jaw dropping price! I can’t wait to install them tomorrow! I got this hair for a very great deal for 3 bundles. The hair is great! I started to just get 2, but 3 makes my hair look very full and beautiful. The only downfall was shipping took a little longer than expected. I don’t like tight curls, but I ordered the loose wave hair. It is perfect. Exactly what I wanted. This price was amazing and the quality of the hair was even better!!! 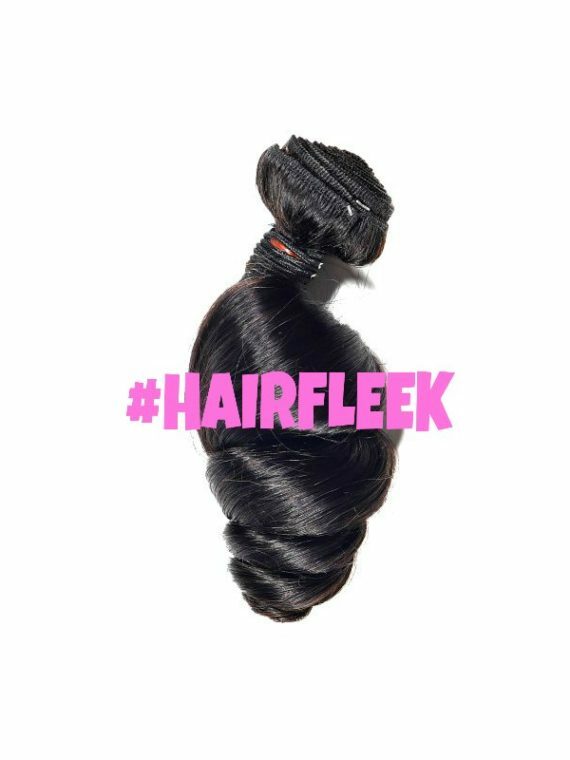 I will def be ordering from #HairFleek again. Love this hair I will be doing a review video on YouTube about it but two thumbs up!!! I absolutely love my hair. I bought it during the loose wave sale. I have straightened my hair twice and every time I wash it my curls still appear. Great qualty! 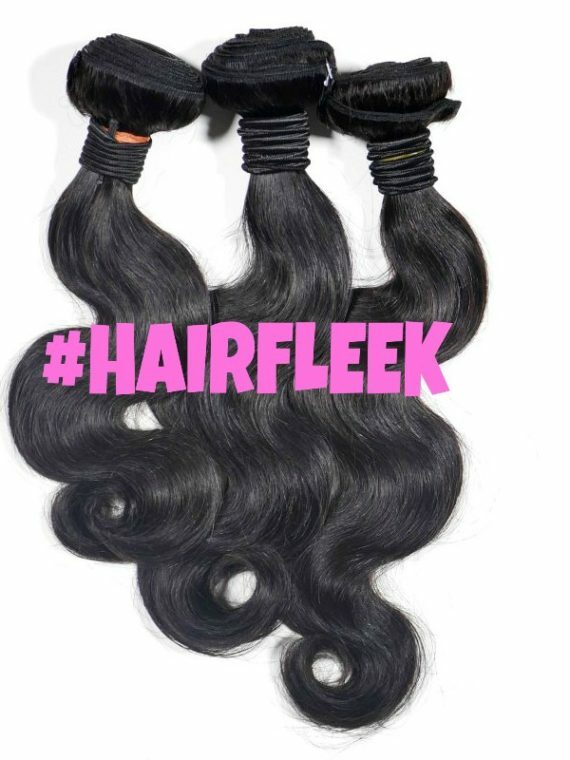 if you want a really FULL look, i’d advise you to get FOUR bundles. 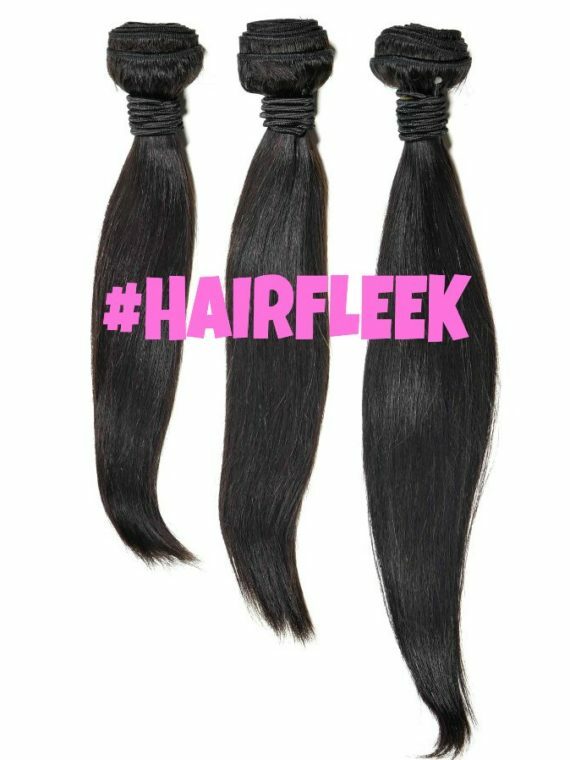 three is not enough, yes it is double wefted & they do give you a lot of hair but for a full look get 4 bundles. i was a little thrown off by how small the bundles were in person, was a little let down by that. there really isnt a loud smell, smell is very minimum. once installed, of course it looks nice.. but it doesnt hold curls. at all. it drops within minutes outside. with flexi rods. when its wet, its nice. if it could hold curls i would be more happy with it, but it doesnt. it sheds a little. but overall, its good for the price. buy the hair. 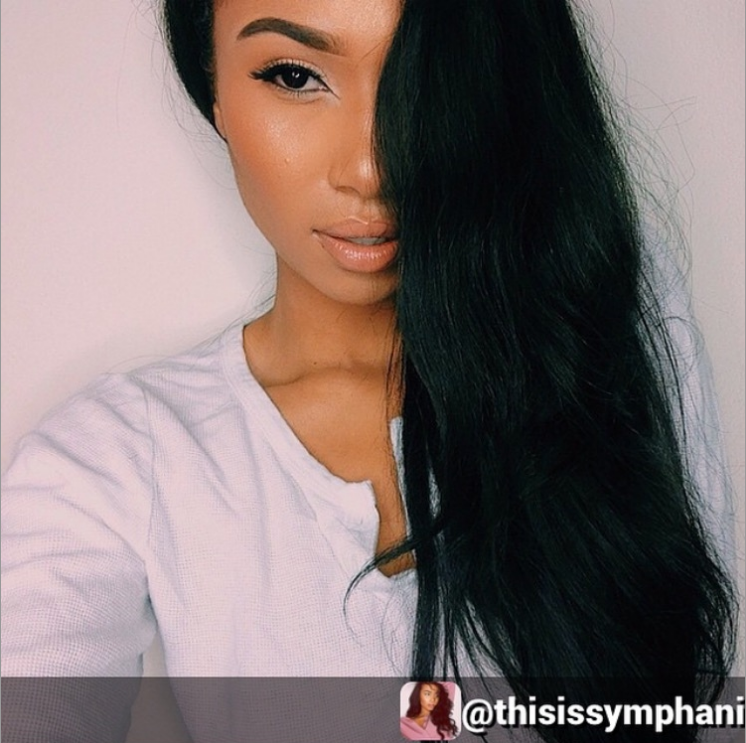 I purchased the Brazilian loose wave bundle 24″,26″,28″ the hair has minimal shedding, no tangling, a natural shine. This hair blended well with my natural hair. I have gotten many compliments and I have recommended HairFleek to numerous of people. The hair was shipped two days later so there’s no long wait. 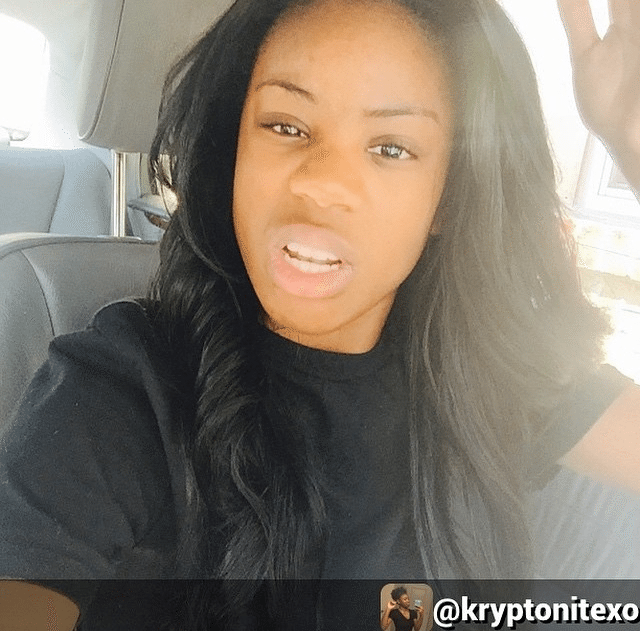 Happy customer and will continue to shop HairFleek!!! I have a few pros and cons. 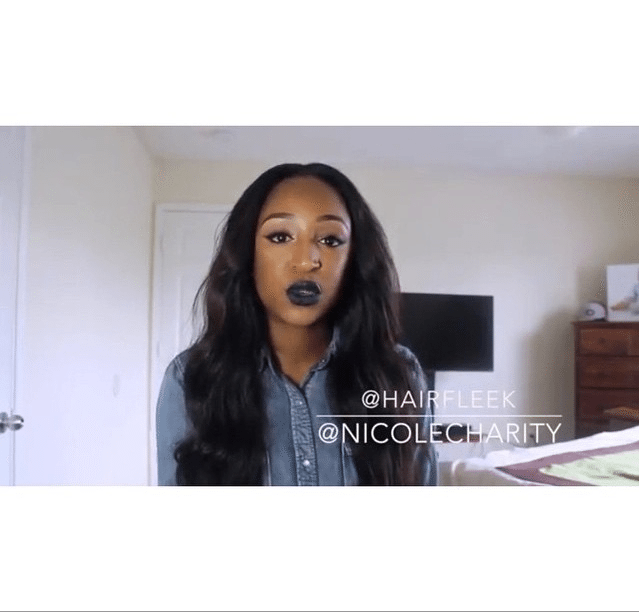 (Pros) #1: The hair was true to length and the bundles were full. #2 The hair kept a curl wave pattern after co washing. #3: The hair was very soft after co washing and air drying. 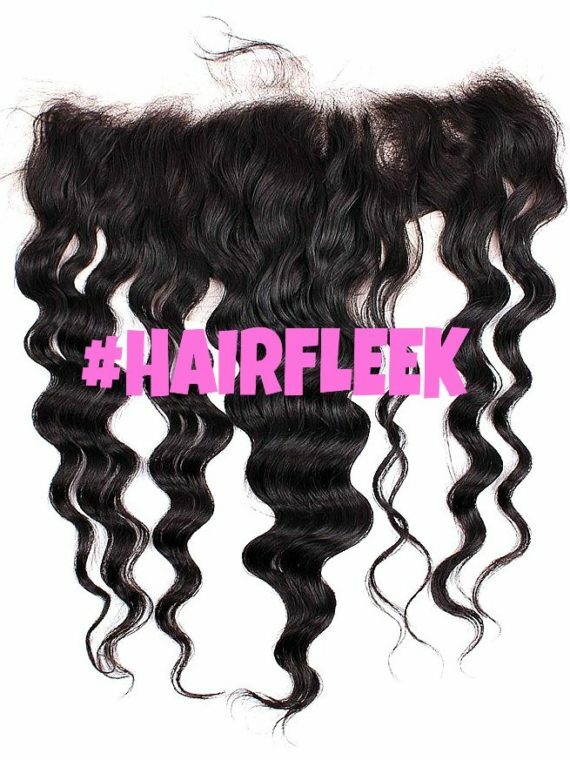 #4: The hair does have some shedding but not out of the normal and also holds a great curl. (Cons) #1: The hair did not come in hair nets so when i opened the pack the hair felt a little rough. #2: My package did not come with the free edge control that was invoiced. #3: The ends of the hair came dry. But overall i think its good hair for a reasonale price. I am really enjoying my hair. I just installed the Brazilian loose wave and I love it. This is my second time ordering from Hair Fleek I would recommend this company to anyone whose a 1st time user. This Hair is nice and soft. No tangles or shredding. Great price! The shipping is super fast.